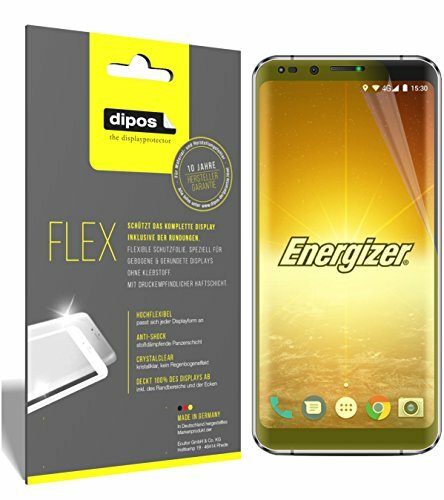 Protector perfectly fits Energizer Powermax P600S (deliberately smaller than the screen as it is convex). Excellent quality is assured through the use of modern precision machines (laser-cutting technology) - fitted perfectly to the sides, very stable. Extremely scratch resistant due to the special hard coated finish! 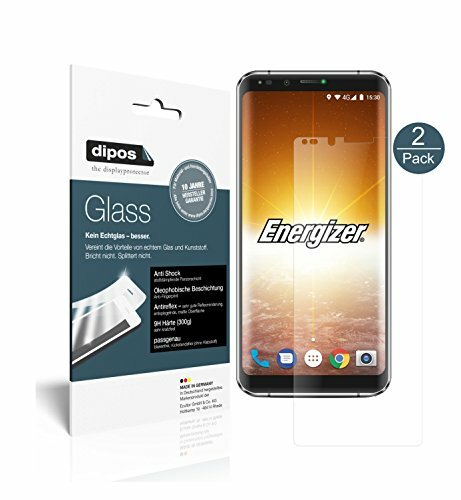 The Dipos Energizer Powermax P600S privacy protection film is highly resistant to scratches and abrasion! Extremely easy assembly: Bubbles can not form if the screen is free of dust! 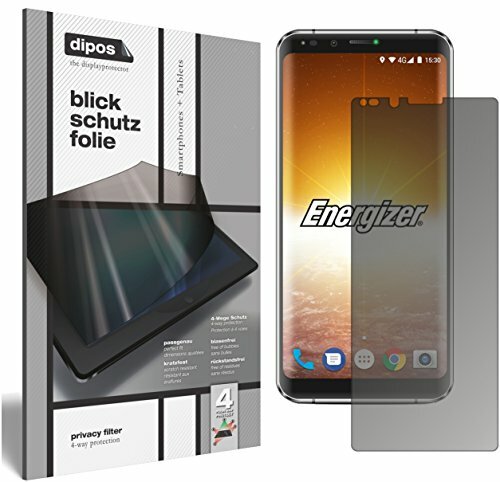 When the film is applied to the Energizer Powermax P600S, the air is pushed out and the screen protector will automatically bond to the screen. Can be removed at any time, leaving no residue! Energizer Powermax P600S privacy protection film made in Germany - construction, cutting and packaging in Germany for fair wages.